The health of your mind and mood is as important as your physical well-being. Your mind and emotions are controlled by hormones and other natural chemicals. This means that if things get unbalanced, you’re left feeling unhappy and unwell. 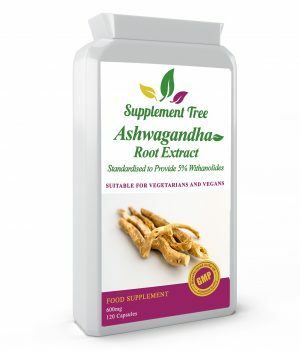 Supplement Tree’s mind and mood supplements promote a balance in your brain and hormone levels, supporting you in your daily life. They can be particularly useful if you’re suffering from a period of high stress or anxiety. How do Mood Supplements Work? 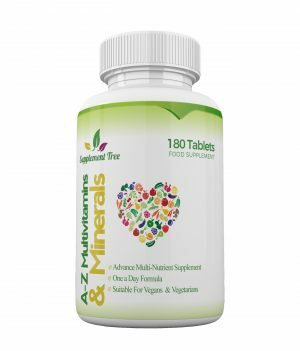 The full function of mind and mood supplements varies greatly according to the vitamin, compound or main ingredient which they contain. 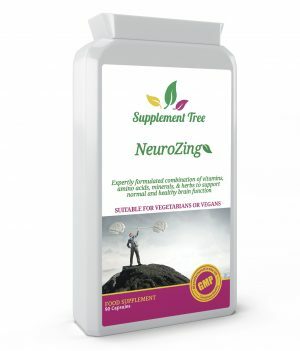 For example, the amino acid tyrosine helps maintain normal neurotransmitter levels. 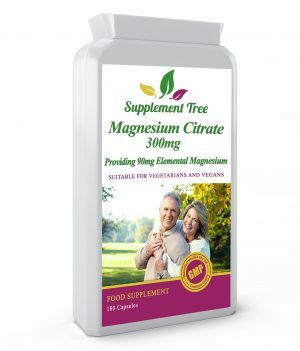 On the other hand, 5-HTP, naturally found in griffonia seed, promotes the products of serotonin — which prevents over-stimulation of the brain and stabilises your mood. Your mood can become imbalanced when your neurotransmitters (the compounds in your brain that carry chemical messages) don’t work as effectively. When you’re under long-term stress or anxiety, they can get used up and no longer transmit vital messages. 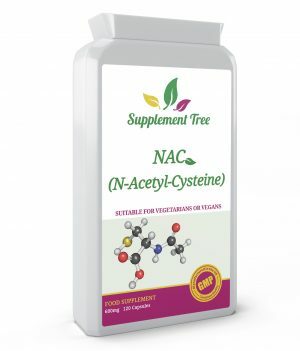 During stressful times, there are loads of chemicals being thrown at your neurotransmitters. It requires more and more of them to transport the chemicals around your brain, meaning that they reduce in efficiency and stop working as effectively. 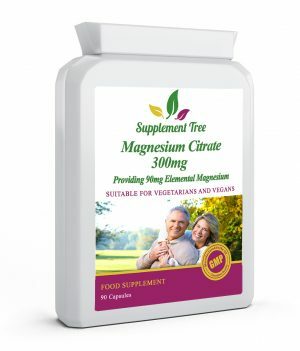 Mood supplements support your neurotransmitters to keep them working in a balanced fashion. 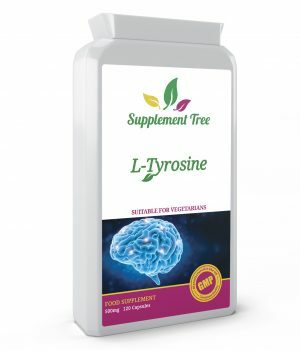 L-Tyrosine supplements, for example, give you brain the support it needs to maintain a healthy mind and mood. Serotonin is a neurotransmitter — more specifically, an inhibitory neurotransmitter. This means that is doesn’t stimulate the brain. Chemicals produced during stress or anxiety promote quick thinking and greater focus, which can be useful, but cause problems if present for too long. Serotonin is a balancing chemical that helps prevent this overstimulation. Its levels in the body can easily reduce, however, when you’re under stress for a long period of time, such as during exams or a period of money problems. Not only does this lead to problems with your mind and mood, it is also known to affect carbohydrate cravings, sleep, pain control and digestion, as well as your immune system. 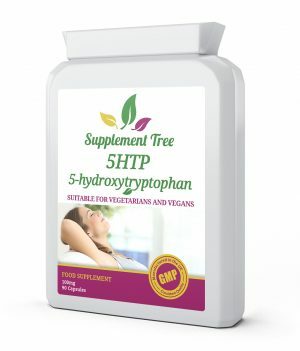 5-HTP promotes the production and balance of serotonin, keeping not just your mood constant, but also your other systems, such as your digestive and immune health. Cortisol, often known as the stress chemical, is a major contributor to mind and mood. In this era, it becomes unbalanced much more easily than it used to. It is a vital ‘fight or flight’ component that keeps us safe in times of stress and danger. However, in the 21st century, the majority of our stress doesn’t come from life threatening moments, but from work, home-life or ongoing problems. Rather than a burst of cortisol, which is the intended function, our bodies constantly release it and undergo its effects. This can be very damaging to a large number of our systems, including the immune system, our blood pressure and sugar levels. 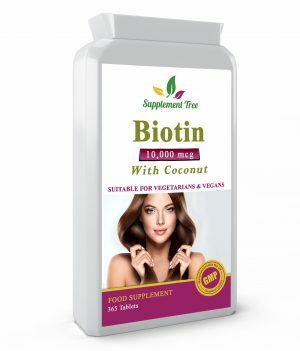 It can cause acne, decrease libido and contribute to obesity. It can be extremely difficult to regulate cortisol levels in our bodies given the environments we live and work in. However, mood supplements support you in this. 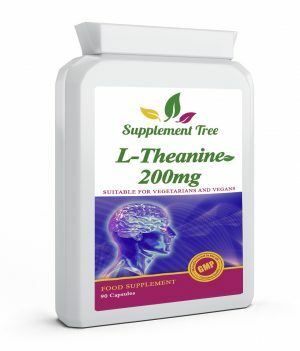 L-Theanine, for example, has a calming effect that can rebalance your mind and mood. 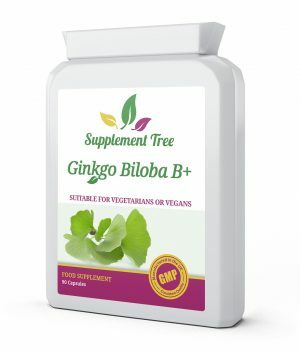 It is naturally found in green tea leaves, but our supplements have a more concentrated quantity. If you’re suffering from mental health problems, we would always advise that your seek professional help from a doctor and support from your family and friends. Never try to tackle mental health alone.